4th Class A-Frank Fun Day from Cormac Cahill on Vimeo. 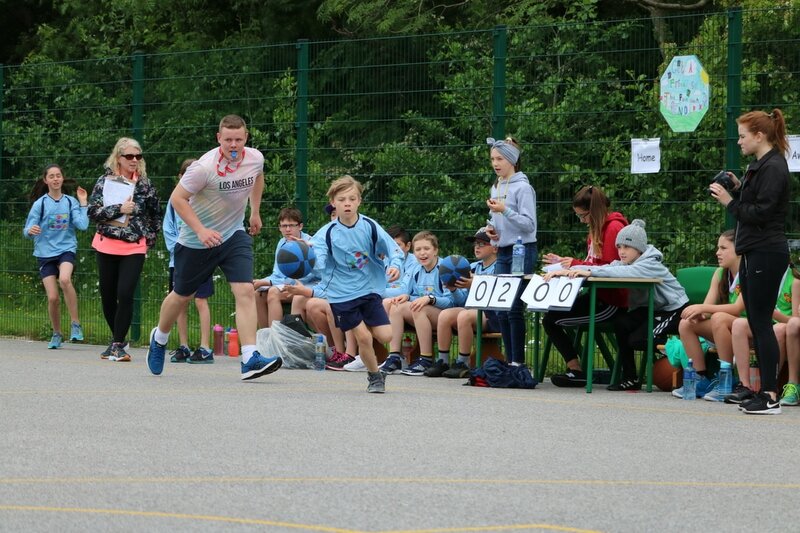 4th Class A Sprint-Bolt Speed from Cormac Cahill on Vimeo. 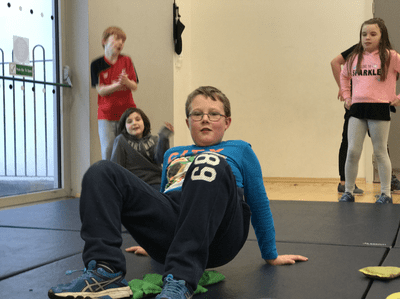 4th Class A Gymnastics from Cormac Cahill on Vimeo. 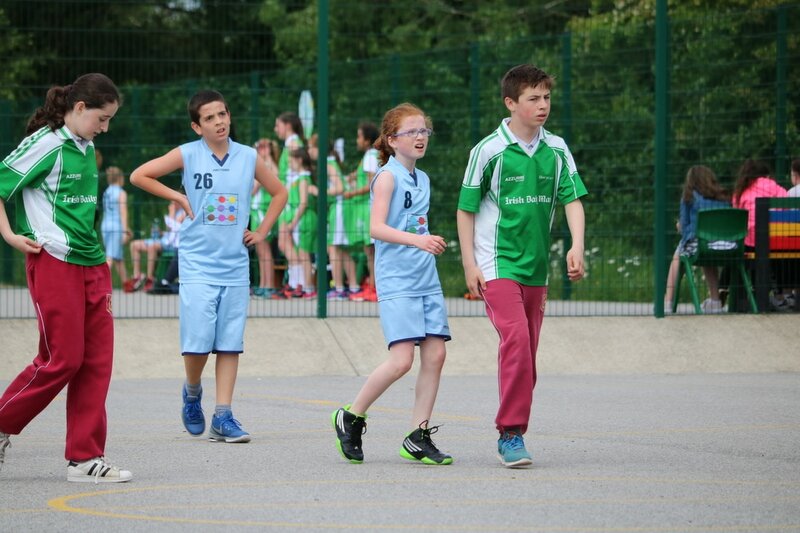 Well done to everyone in 4th class A for taking part in the Penalty Shoot Out today. 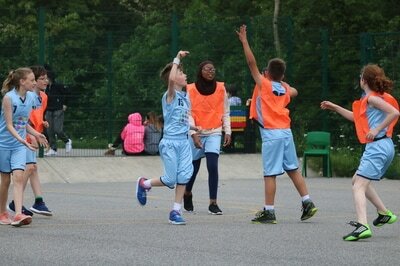 Ada and Alex were our winners on the day but I think the fun we all had made everyone a winner. 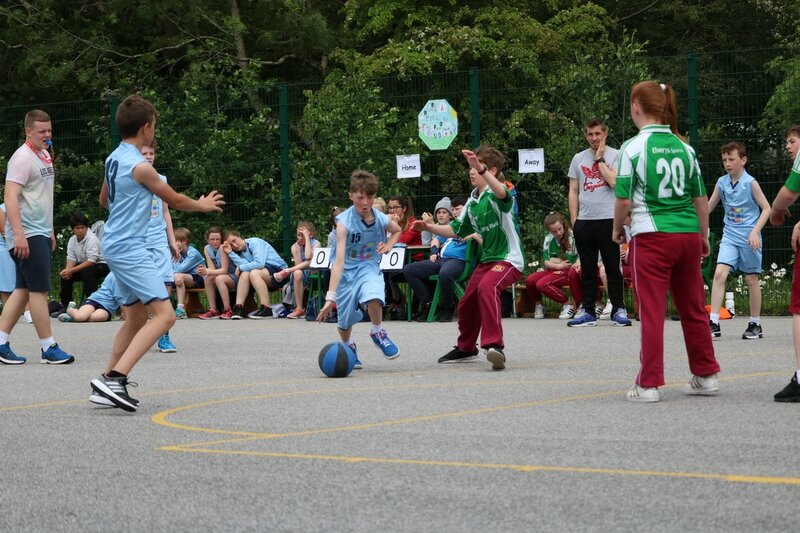 4th Class A Penalty Shoot Out from Cormac Cahill on Vimeo. 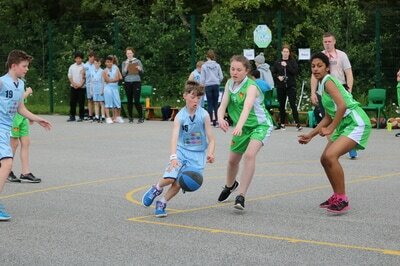 We had a wonderful day yesterday at the annual CETNS Basketball Blitz. The children of 4th Class A played fantastically. 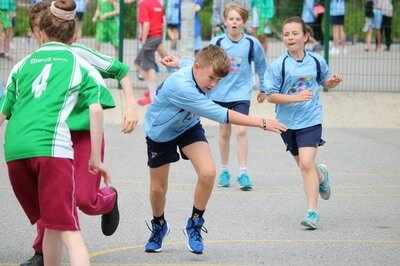 To give you all an idea of all the fun had on the day here is a highlights video. 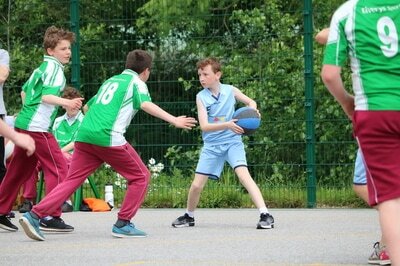 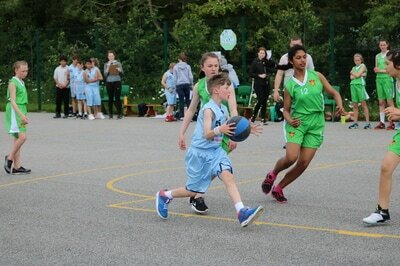 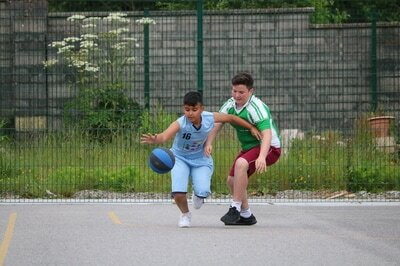 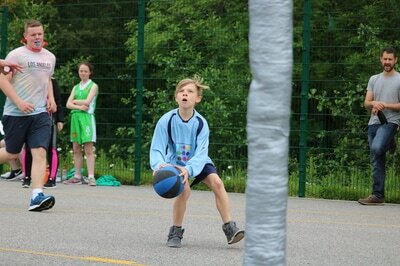 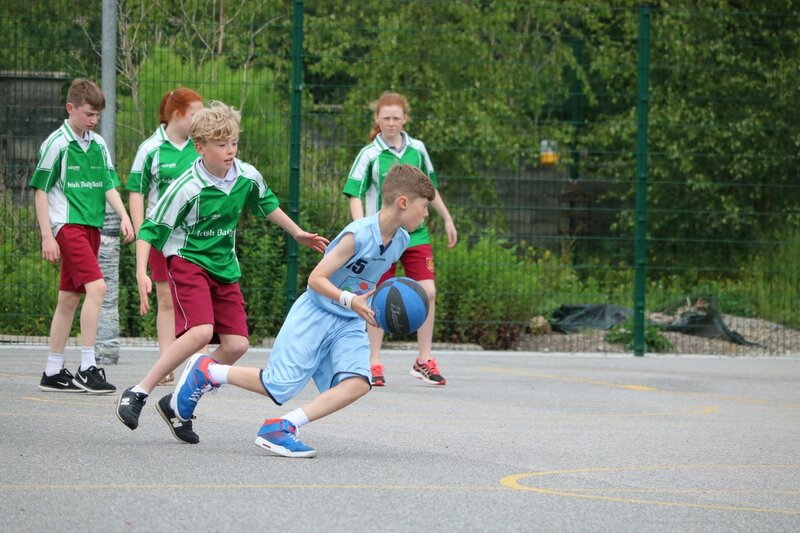 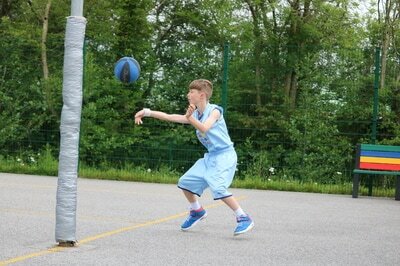 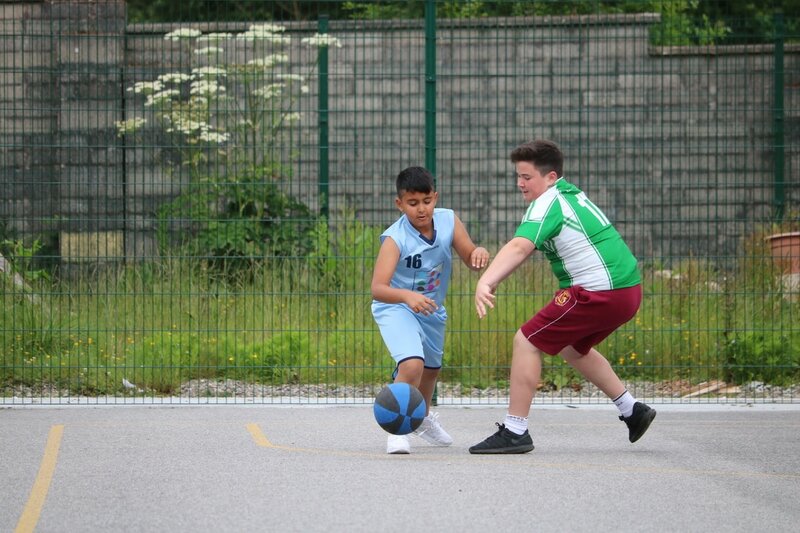 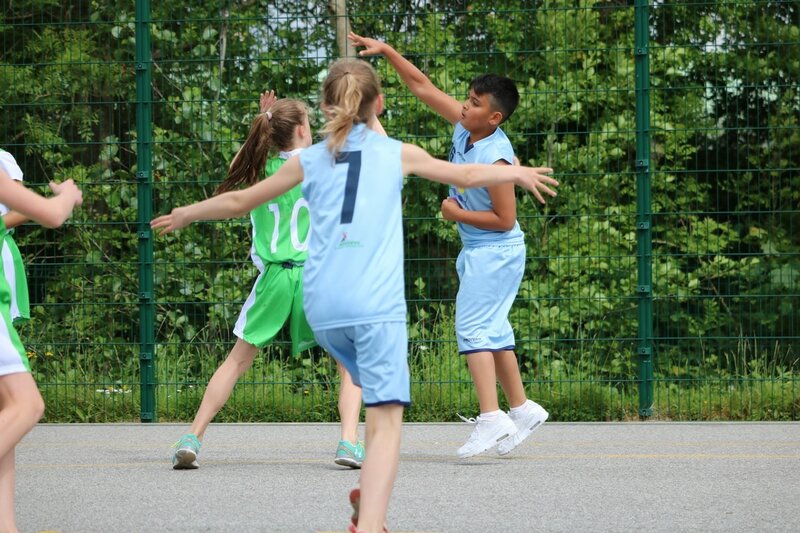 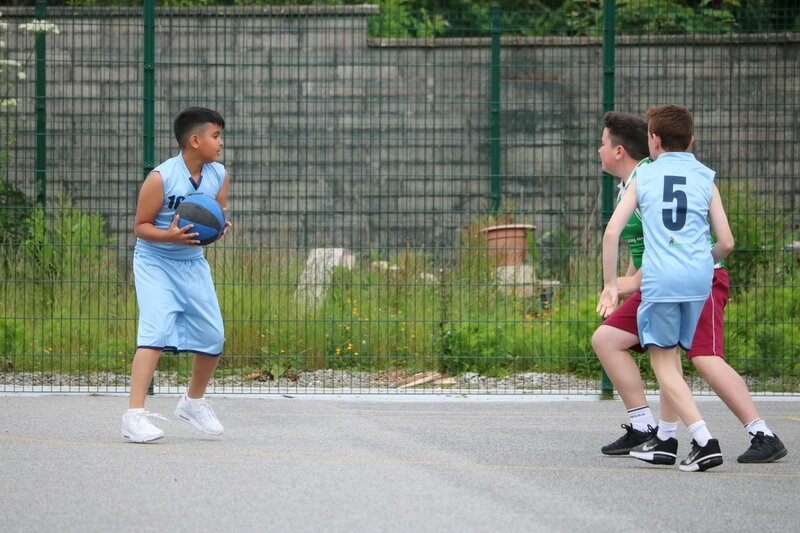 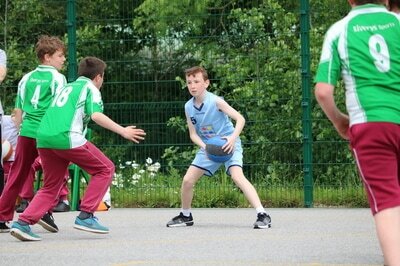 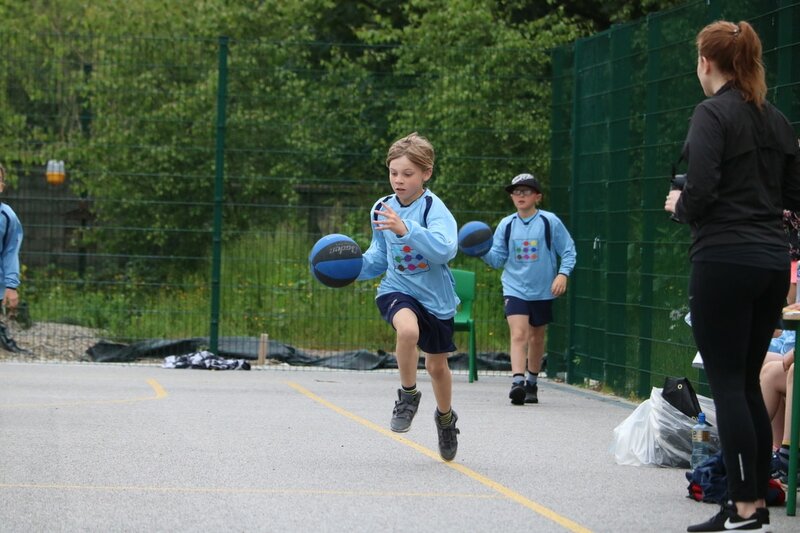 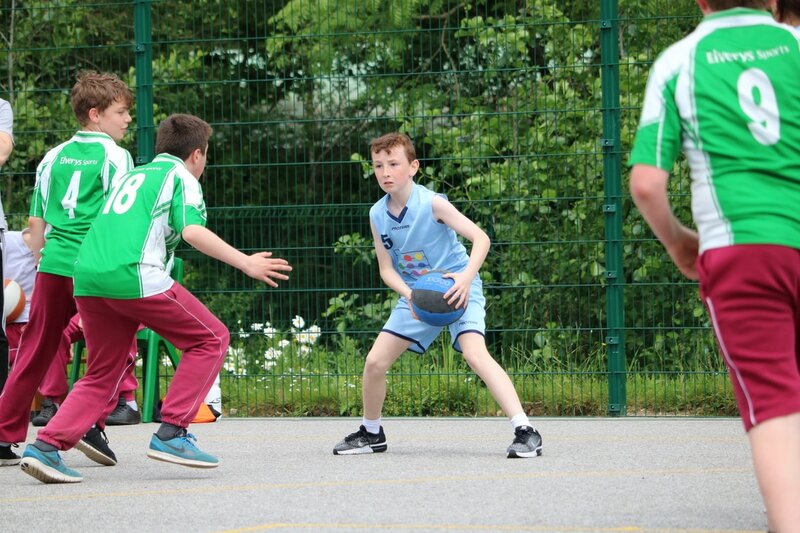 Basketball Blitz from Cormac Cahill on Vimeo. 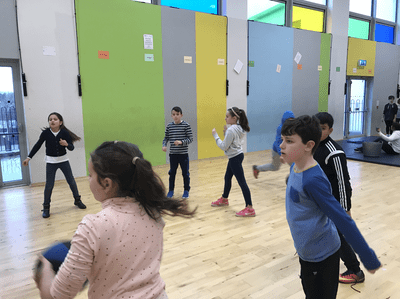 Swimming Classes begin this week for 4th Class. 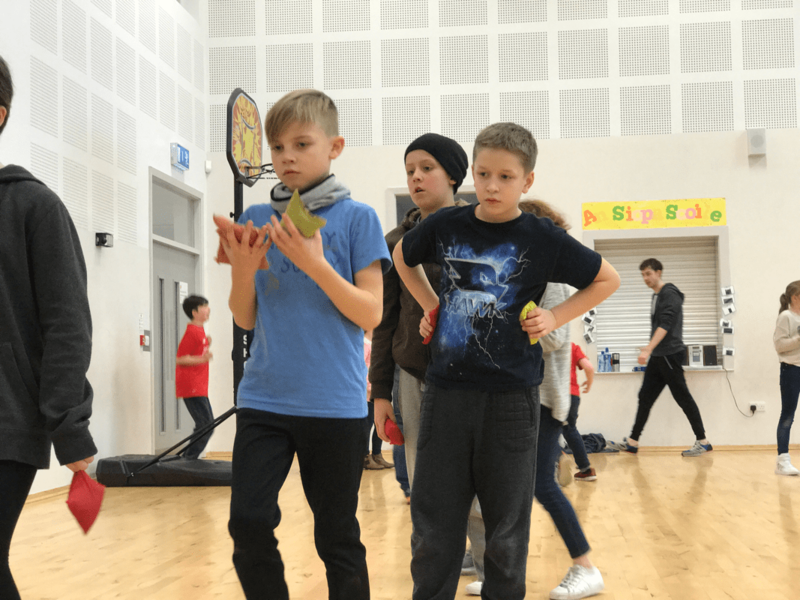 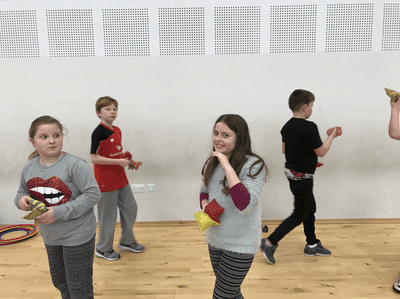 The lessons are being held in Mayfield Leisure Centre and will continue for 6 weeks. The cost is €54 per child and includes the cost of the bus. 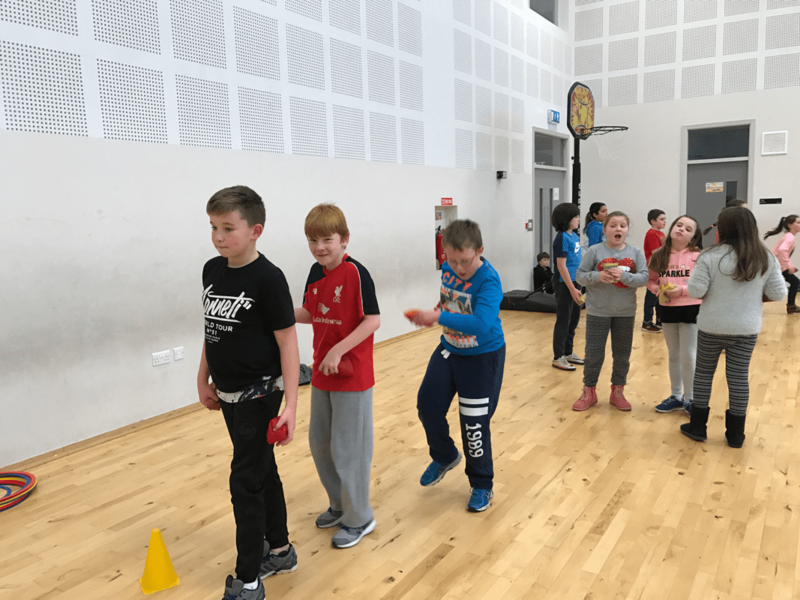 If you would like your child to take part in this activity please bring the money to the school on or before Friday of this week. Payment can also be made weekly and this is €9 per week. 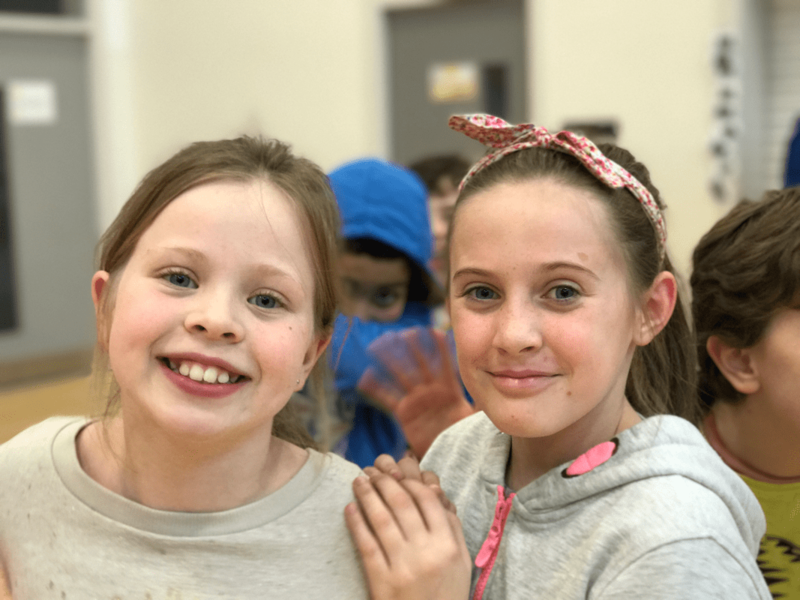 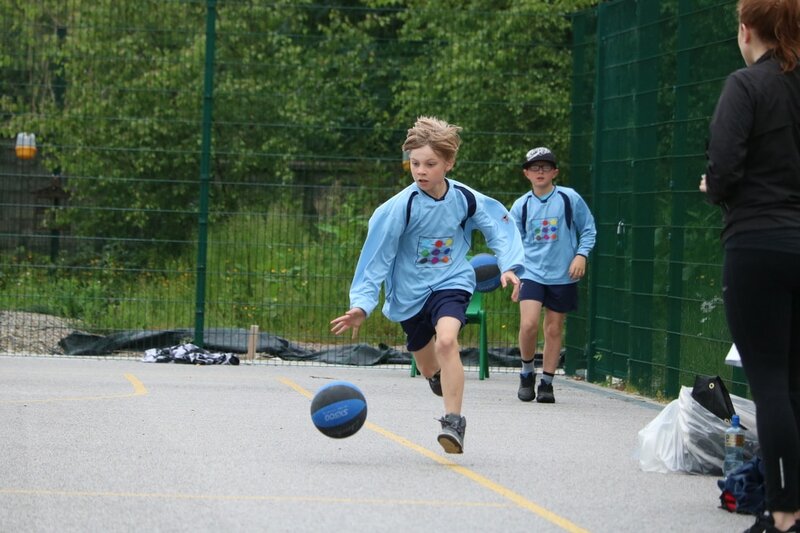 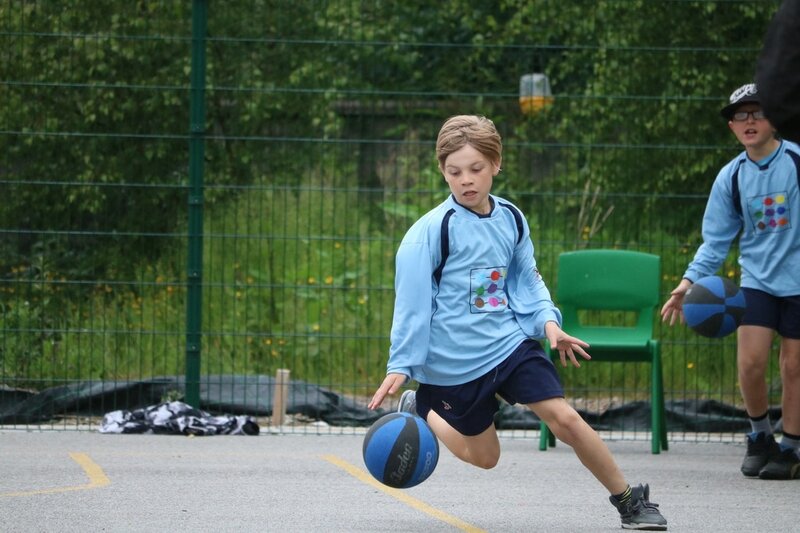 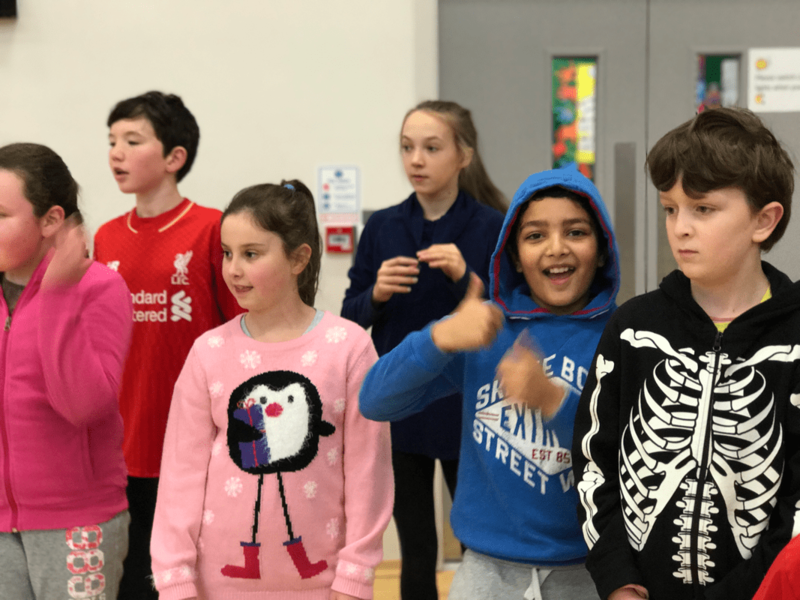 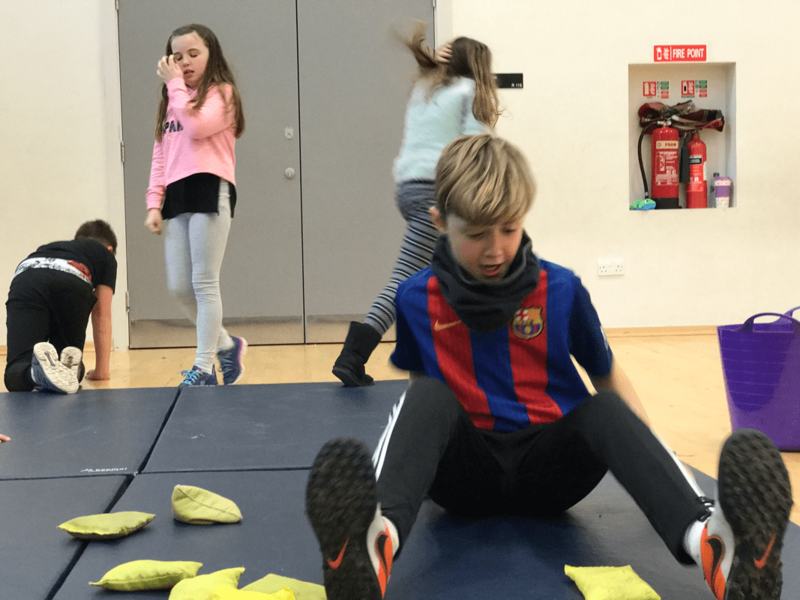 Active Sports Week from Cormac Cahill on Vimeo. Zorba Dance from Cormac Cahill on Vimeo. 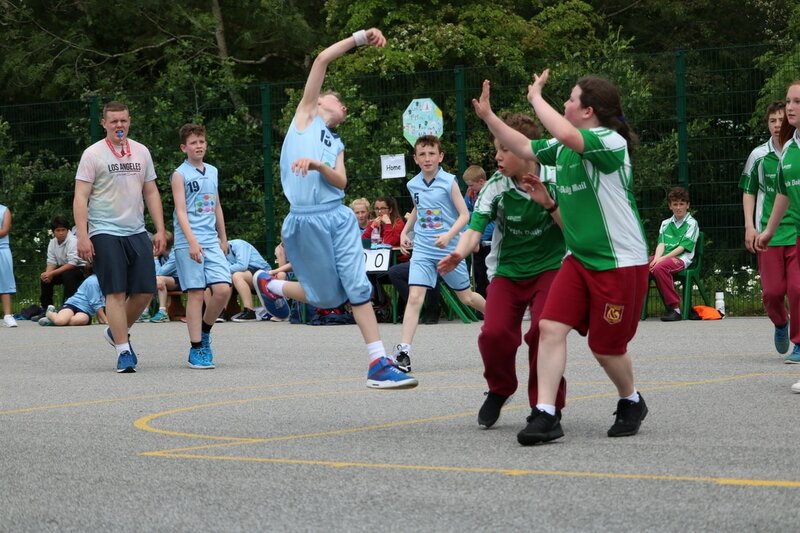 This is our version of the dance from Zorba.